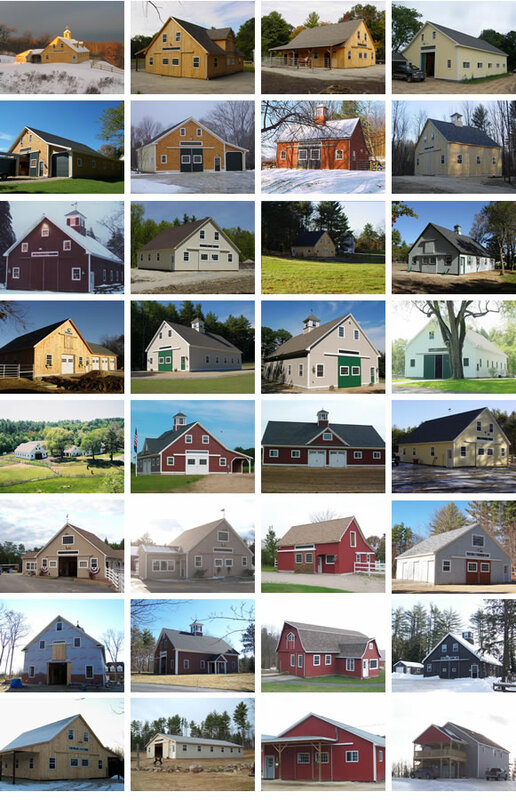 Select a category from the options below to view several examples of our past barn building projects. Please click on the images below to view the full sized image. Email or call to begin your project! You'll always deal with an owner throughout the entire process, from sales, design and project management. We'll work off of your existing design or create a new layout to exactly fit your specific needs. 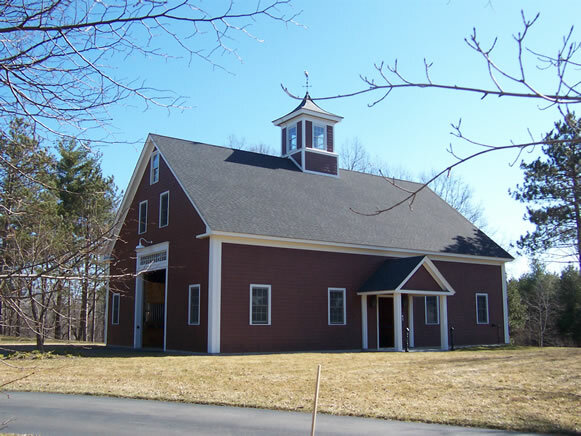 Our plans are done in-house, and no kits are ever dropped off in your yard for you to deal with on your own. Get your NO OBLIGATION quote today!